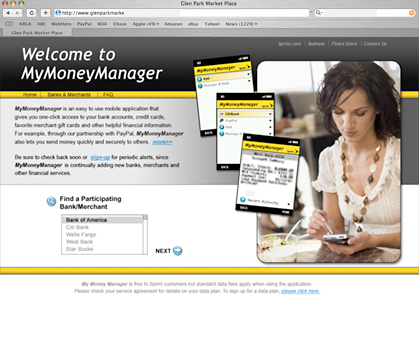 Web and Wap design for a personal banking application. Project included creating icons and gui for celluar application and establishing design guidelines for development of support site that would fit into corporate design standards. Roll over image to view more.